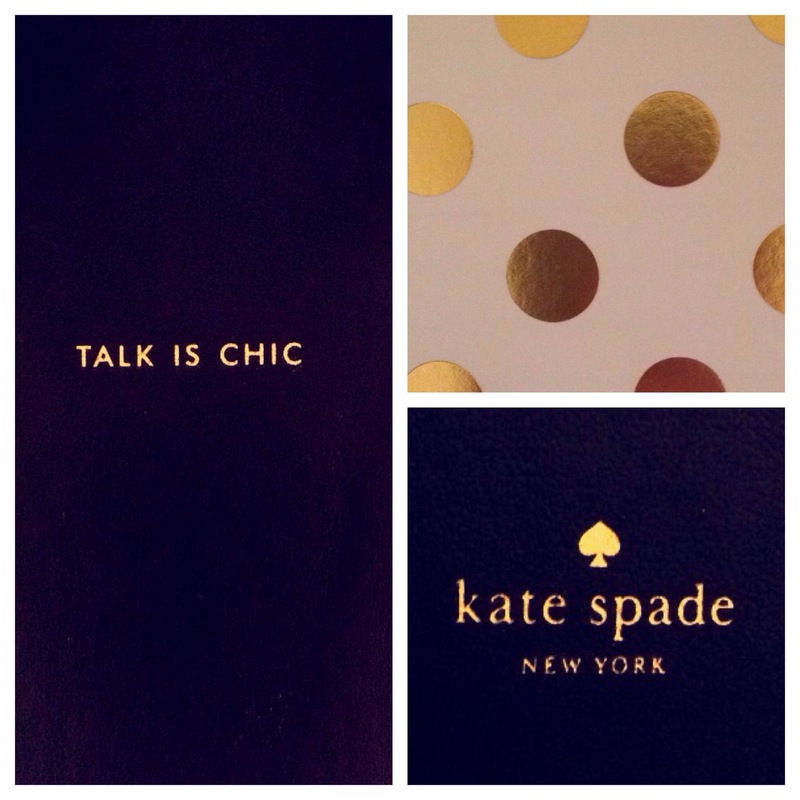 So I recently came across this really lovely brand, Kate Spade. They have absolutely fabulous accessories, clothing, jewellery, bags, and my favourite, stationery! I got this gorgeous little notebook for Christmas and I just love it! Hopefully it will be the first of many Kate Spade pieces for me.